"You can pick the best shutter speed and aperture settings without even looking at your light meter, you know how to compose a perfect shot, and you’ve mastered Photoshop and Lightroom. 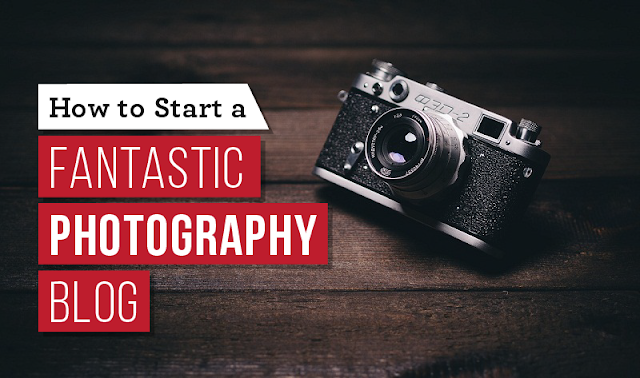 Why not share your passion for photography with the world by creating your very own photo blog? Here are some simple tips to help you get started."